Prince George’s County Advocates for Better Schools takes no official position on the controversial issue of cell tower construction on school property. The purpose of this post is solely informational. 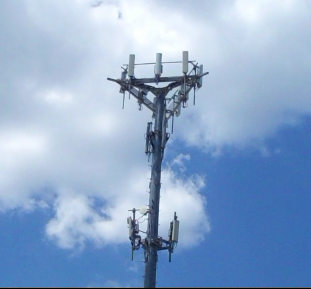 The wireless tower developer Milestone Communications has an agreement with PGCPS that allows the company to build cell towers on school grounds in exchange for financial compensation. Below is the list of 72 Prince George’s County school sites approved for wireless towers. Information is gathered from Milestone Communications’s website. Most of the locations are listed as “Rawland sites,” meaning that they are approved as possible future locations for wireless towers, but do not have an existing structure on site. For more information, go to Milestone Communications’s website to view the interactive map or download the list of sites.